A call to developers has been made after the latest report from Urbis revealed that the Gold Coast will run out of units on its southern beaches and coastal fringe in the next five months with 51 units remaining in the south and no future development plans in the pipeline. Figures showed that apartment sales had jumped from 221 to 304 in the past five years and had the strongest demand in sales since the Global Financial Crisis. 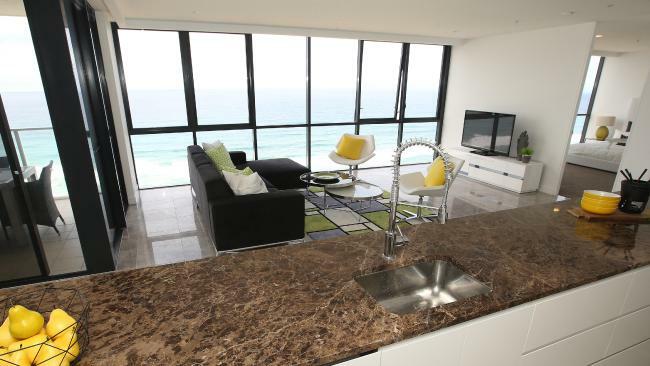 Earlier this year in April the Gold Coast Bulletin reported that there was more than 30,000 units planned for the Gold Coast but Urbis senior consultant Lynda Campbell said despite the number of developments planned the southern beaches would be left without any new apartments. 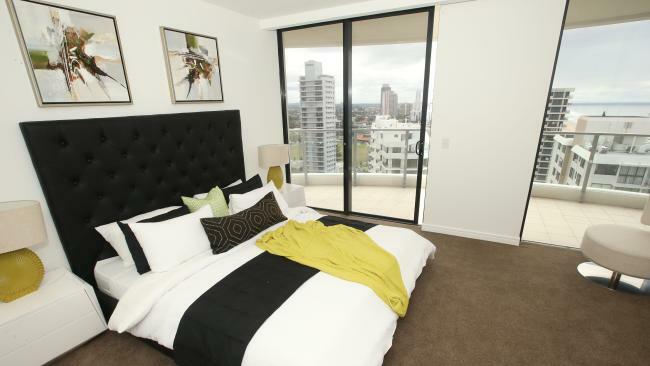 “Some areas of the Gold Coast have less than three quarters worth of new apartment stock available for sale,” Ms Campbell said. “The areas under the greatest pressure are the Southern Beaches, which has approximately five months of new apartment stock available for sale, and the Coastal Fringe, which has only eight months of product for sale. Ms Campbell said growth on the Gold Coast was very strong with more than $11 billion in infrastructure projects. “Sales have has been increasing with the combination of the Commonwealth Games and light rail,” Ms Campbell said. Knight Frank director of project marketing Chris Liftin said owner-occupiers were moving into apartments on the southern end of the Gold Coast. “Its a great thing that apartments are selling out but of course its only a small strip of land on across the southern beaches so there isn’t a massive opportunity to keeping rolling development out,” Mr Liftin said. REIQ Gold Coast chairman John Newlands said the shortage has become noticeable after more and more people have chosen to live in the southern end of the Gold Coast. “Developers have always looked to the centre of the coast to build but we finding that areas on the southern beaches are being rediscovered because of their affordability and services,” Mr Newlands said. “A lot of trendy cafes and a younger demographic are moving into these suburbs that have been ignored in the past. Mr Newlands said the future for these areas is unpredictable but said as it becomes more popular there will be more development. Bundall, Carrara, Robina, Clear Island Waters, Merrimac and Varsity Lakes. Island, Paradise Point and Runaway Bay. and Broadbeach and Broadbeach Waters. Beach, Tugun and Tweed Heads.